This week we will share a special direct link for our attendees to book their room at The Rio Hotel & Casino. Pole Expo reserves hotel rooms specifically for YOU, our attendees in advance. Any rooms that are not reserved need to be paid for by Pole Expo. As you can imagine, this becomes a large expense if guests don’t stay at the host hotel. These last two years have been extremely difficult because much of our attendees have been staying elsewhere. We have been very passionate and dedicated in bringing to you what we feel has been one of the most exciting events of the last decade, and we want to continue for many years to come. Please support Pole Expo, and help us stay in business by staying at the Rio Hotel & Casino, and booking with our reservation code. We are confident that you will love Pole Expo’s new location this year, especially the Rio Hotel & Casino prices! We are so excited about our future partnership with the Rio, and will be sharing a discounted link to book your room this week. Thank you! At Pole Expo®, we believe in giving back to our local communities. 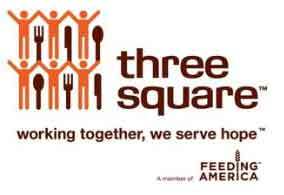 Our efforts to help others include various charitable initiatives and donation programs. 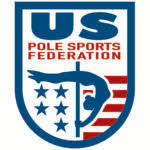 ©2012-2019 Pole Expo. All rights reserved.